More than 25% of UK exhibition companies are in danger of failing, according to a new study. 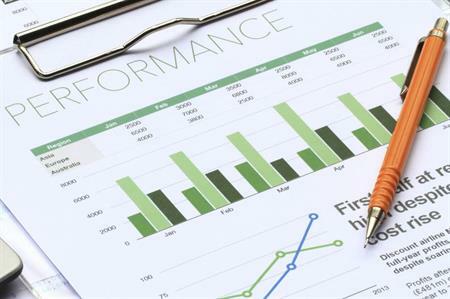 Some 166 (25%) UK exhibition services companies need an urgent survival plan, according to a study into the financial health of 647 of the UK's largest businesses in the sector. The report advised that these businesses need an injection of capital, a radical cost reduction scheme or financial restructuring if they’re to continue to trade. Of these, 119 are making a loss and many have high debts. Each company was given a financial health rating of either strong, good, mediocre, caution or danger. Some 311 companies were rated as strong, 58 as good, 64 as mediocre, 48 in the caution category and 166 in the danger section. 'Strong' companies make 3% margins per year on average and most are debt-free. David Pattison, a senior analyst at Plimsoll Publications that conducted the report, said: "We tested this method of analysis on a study of 351 previously failed companies, including all the latest retail failures, and this showed 320 had a caution or danger rating up to two years prior to their demise. "This proves our method of analysis can identify the key characteristics of a failing company. If failures are predictable, and if enough warning can be given, the management has time to get a survival plan in place to save the company. "It is clear from this study, the exhibition services market is going through a period of great change and the market is highly competitive." More: Reed Exhibitions revealed last week that it has cancelled this year's Business Travel Market.